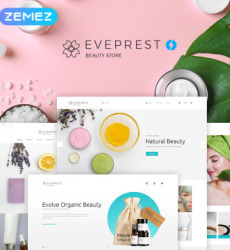 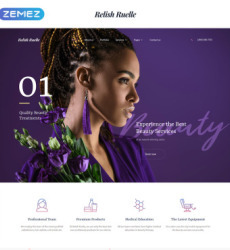 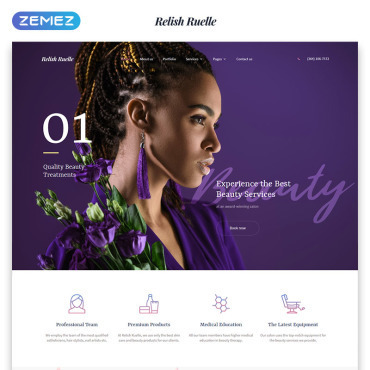 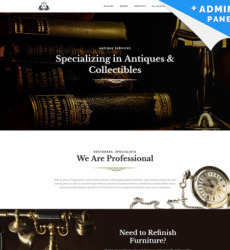 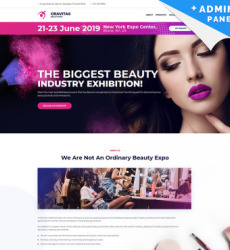 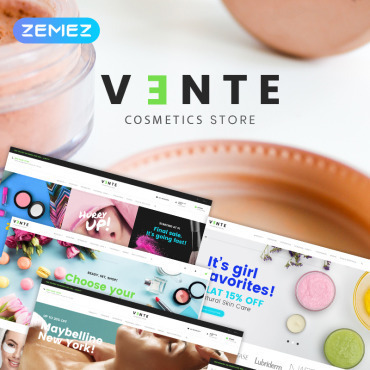 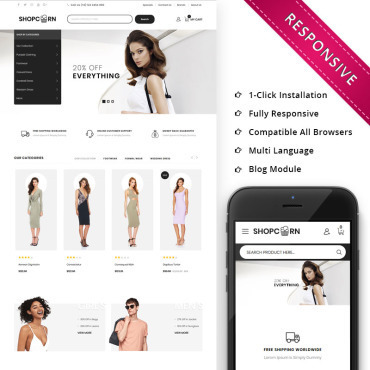 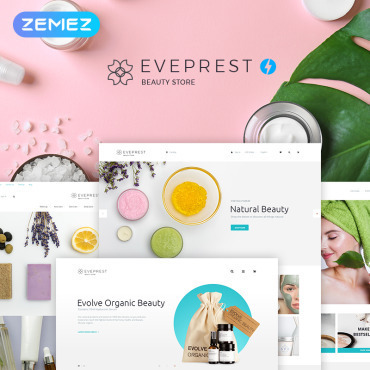 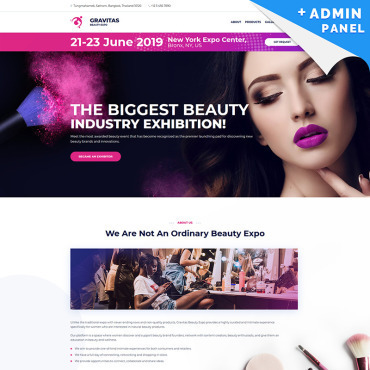 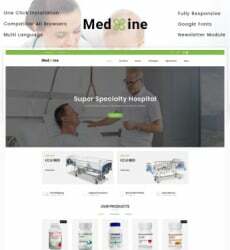 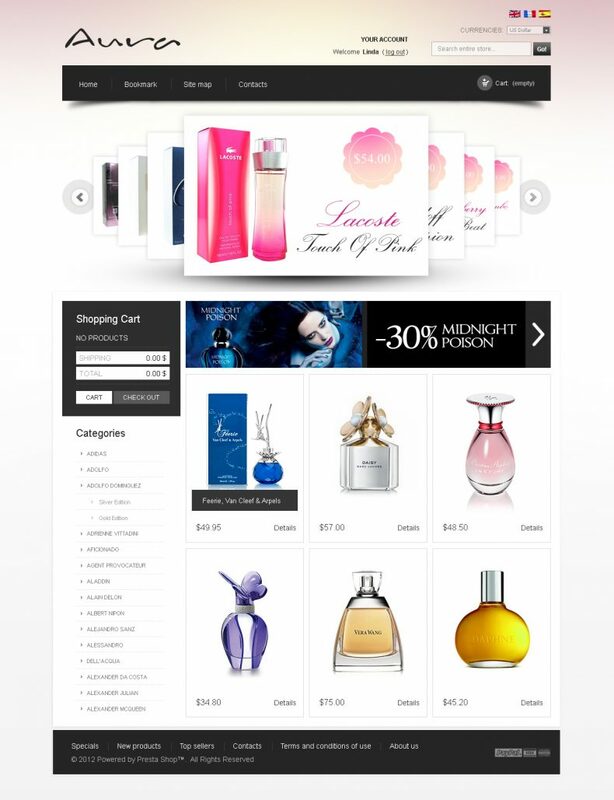 This free PrestaShop theme for perfume online stores is a great choice if you are looking for simple yet elegant design with full functionality of an online store. 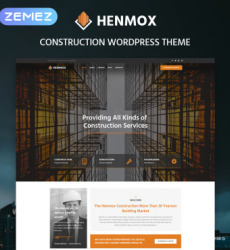 The theme is completely free of charge, it’s easy to modify and make your own. 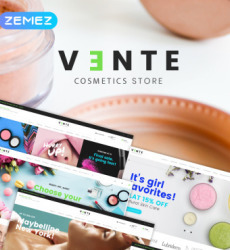 What’s there not to like?